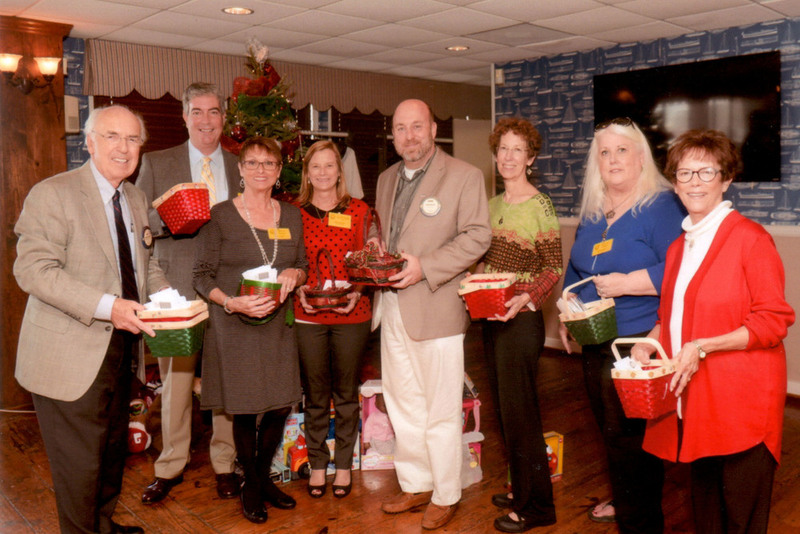 The Rotary Club of Galveston celebrated their End of Year Family Day and Breadbasket Luncheon on December 16, 2015 at their regular Wednesday meeting at Fisherman's Wharf. This meeting is dedicated to raising funds for Galveston Island Meals on Wheels, with breadbaskets placed on each table to receive donations. At the close of the one hour meeting, Rotarians and Guests raised $7,110.00 for Meals on Wheels, well exceeding the goal to surpass last year's total. Mr. Harold Fattig, Sr. was presented the "Isaiah Star Bright Award" for establishing the Family Day Breadbasket Luncheon 35 years ago. Keith Bassett, President of the Rotary Club of Galveston and all Rotary Club members were honored for their continuing support of Galveston Island Meals on Wheels. Golf Tournament - 20th Anniversary!